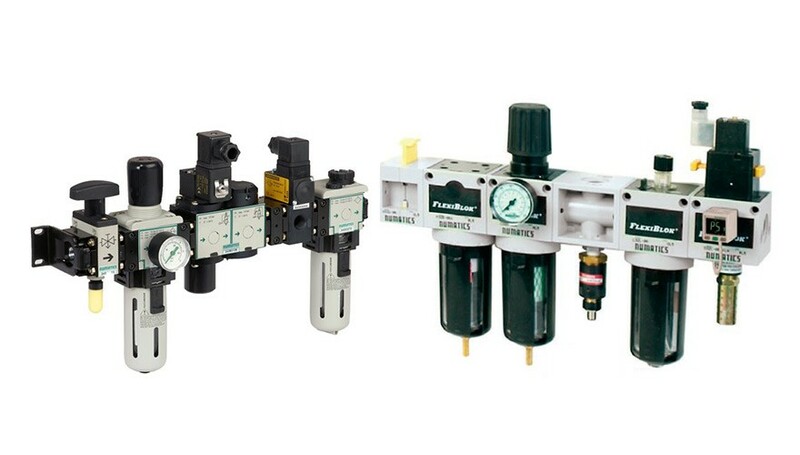 Petro Controls offers the broadest range of Air Preparation solutions for compressed air in the industry. 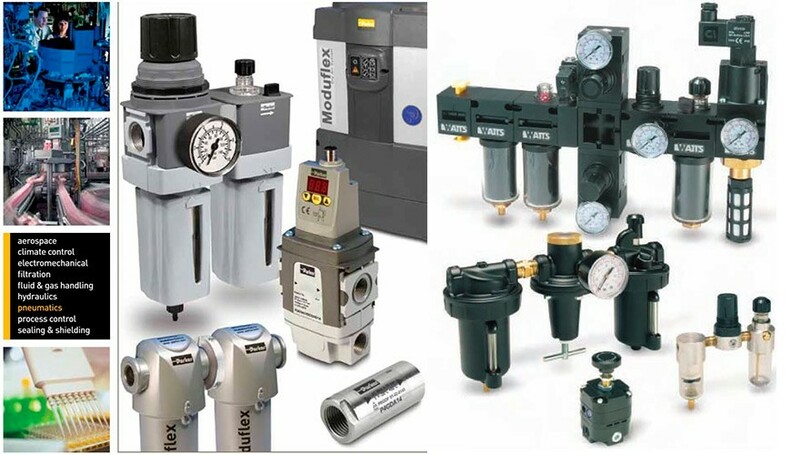 Petro Controls expertise is unparalleled when applying products which prepare compressed air for drying, filtration, pressure & flow control, sensing, and safety. 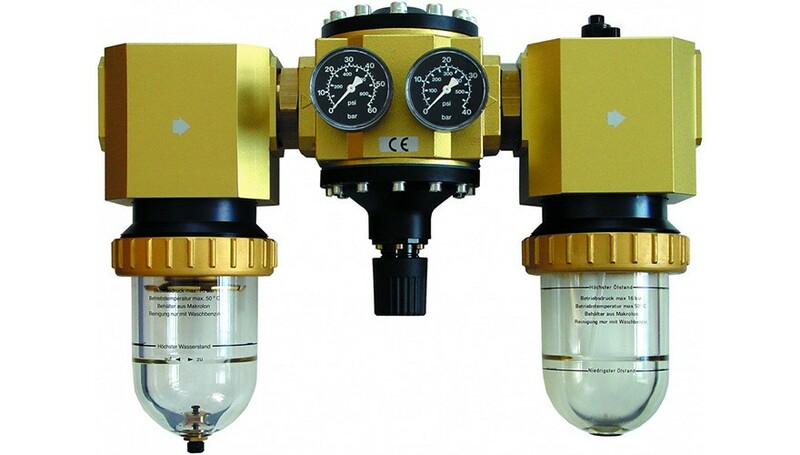 Filters: Industrial, Bag Filter, Liquid Filter, Membrane element, Cleaning Fluid Filter, Sintered Materials. 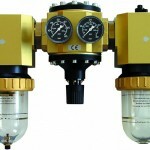 Auto Drain Valve- Electrical Type, Motor Operated. 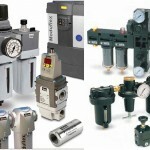 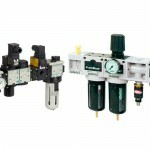 Regulators – Miniature, Pilot Operated, Manifold, Precision, Clean, 2-6 Mpa.